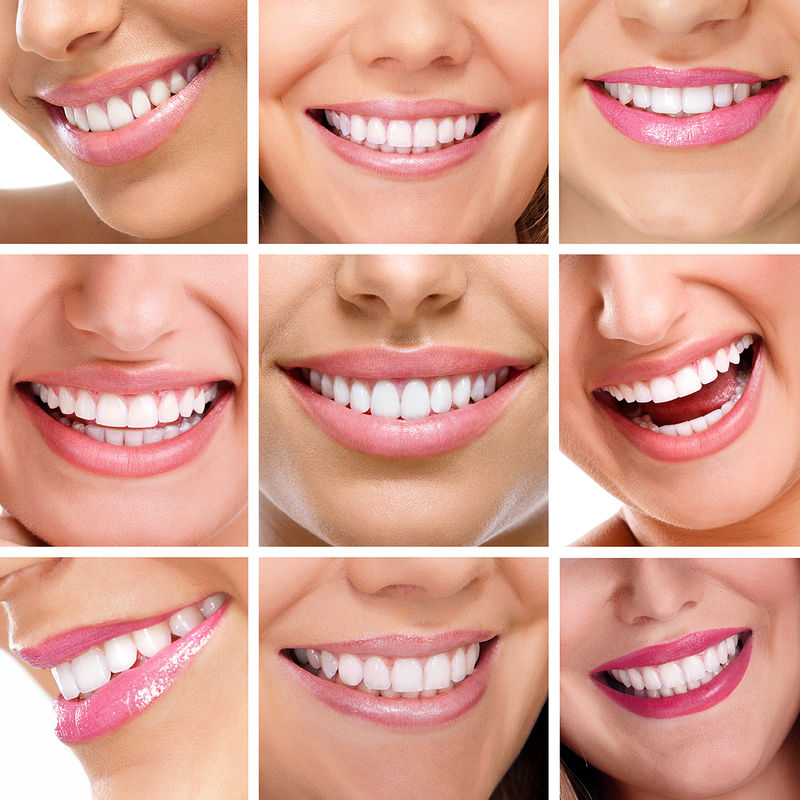 Here at Gentle Dental we have worked hard to provide our clients with a very comprehensive range of up to date and modern dentistry and facial aesthetics. If there is something you particularly want or are interested in that isn’t shown here, please ask us. We’ve probably got some experience or training in that area. “I have been a patient at Gentle Dental for a number of years, from NHS to Denplan patient. Unfortunately I am also one of those who never took care of their teeth when younger and grew up with a real dread of the dentist! My experiences at Gentle Dental have always been fantastic, I cannot praise the whole experience enough. The staff are always friendly and welcoming, to be greeted by name and a smile as I walk through the door is only a little thing but serves to make me immediately at ease and feeling welcomed. I no longer hold that fear, this is purely down to the staff at Gentle Dental.